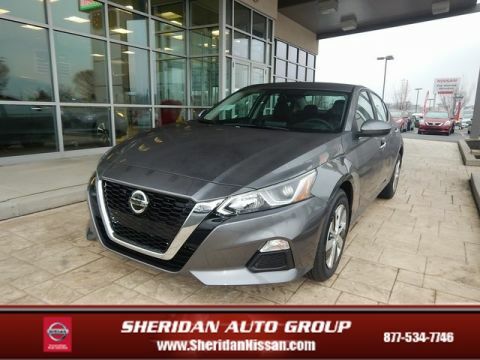 2019 Nissan Altima 2.5 S **AWD - NEVER WORRY ABOUT THE WEATHER! 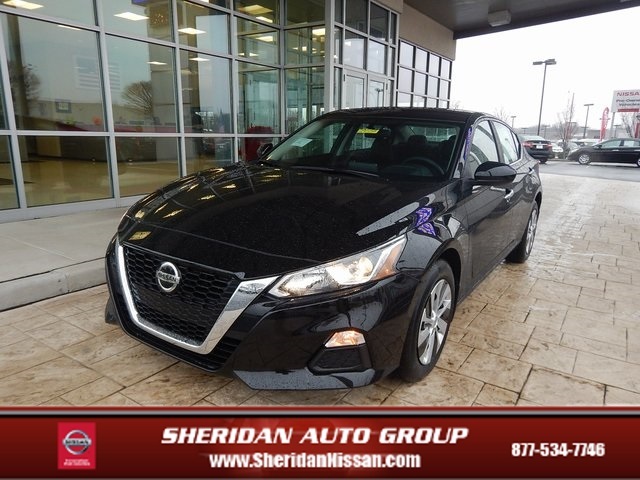 **, Altima 2.5 S, 4D Sedan, 2.5L 4-Cylinder, CVT with Xtronic, AWD, Super Black, Charcoal Cloth, AM/FM radio: SiriusXM. Priced below KBB Fair Purchase Price!